You'll want to feel assured that whoever you trust to provide you with financial advice has the necessary expertise to do so. At Bright Future Financial we believe our credentials speak for themselves. Company founder and principal adviser David Boyce has been advising clients since 1998, during that time he made a significant positive difference in the lives of those he has served. Through the provision of high quality financial advice and exceptional customer service he has built successful long term relationships based on the principles of integrity, impartiality and professionalism. He has a strong reputation for being friendly and approachable while providing advice in a clear, concise and easy to understand manner. David's expertise is broad and deep, being awarded the prestigious title of Chartered Financial Planner which is regarded as the industry's "Gold Standard", he's a Retirement Planning Specialist, Later Life Advice Specialist, and a Fellow of the Personal Finance Society. Bright Future Financial is your perfect choice if you are looking for an financial adviser who will put you at the heart of everything. 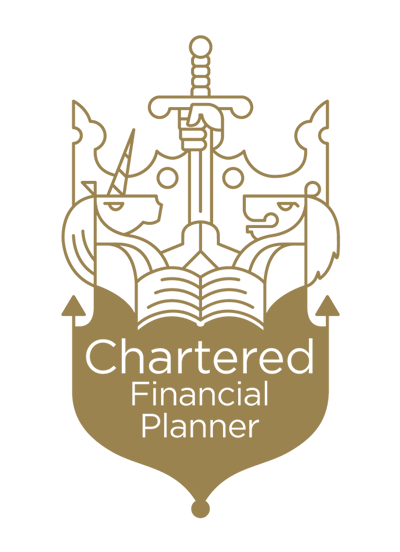 Gain the experience of a Chartered Financial Planner, someone who has a proactive and considerate approach combined with a solid track record and in depth expertise. Contact us today for a free consultation.